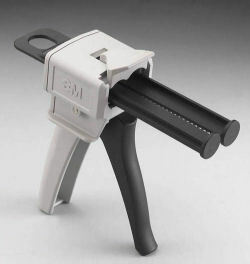 The applicator gives good control in dispensing the adhesive mix. Delivered on time. Arrived as expected. Also comes with the 10:1 plunger. Thank you NHS for having everything for me in stock. 3M Scotch-Weld EPX Plus II Applicator is used to dispense 3M Scotch-Weld adhesive in duo-pak cartridges. It is a low-cost portable, self contained metering, mixing and dispensing machine that similtaneously meters, and mixes two-part adhesive as the material is applied. 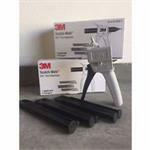 3M Scotch-Weld EPX Plus II Applicator is used with 1:1 50ml, 2:1 37ml and 3:2 43ml cartridges. 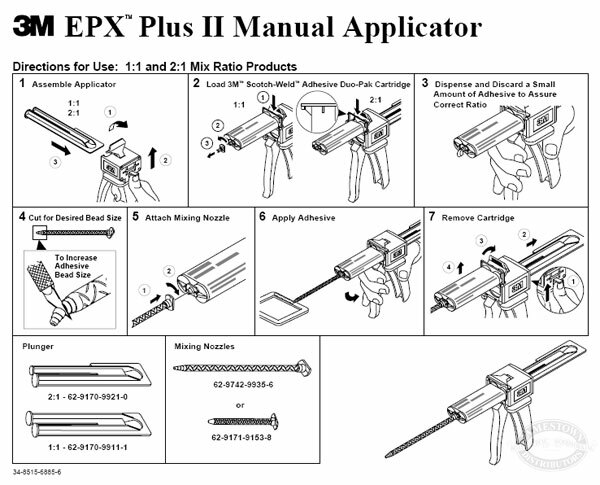 The EPX Plus II Applicator comes with 1:1, 2:1, and 10:1 plunger. 3M Scotch-Weld Epoxy Adhesive DP110,Gray Duo-Pak 1.7fl oz. 3M Scotch-Weld Structural Adhesive DP-920, 1.25 fl oz.